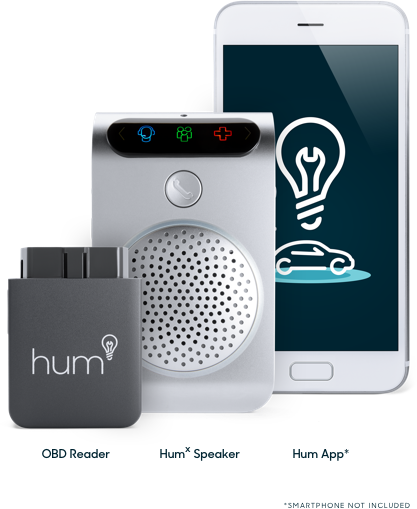 Stay safer and more connected on the road with Hum. 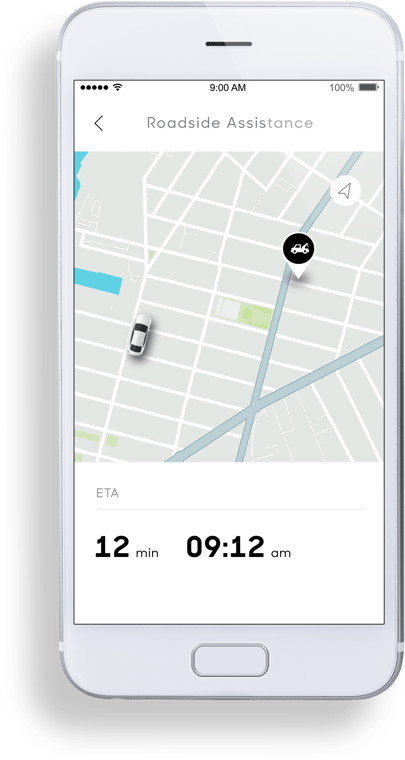 Hum by Verizon is the car technology that gives you a safer and more connected driving experience. 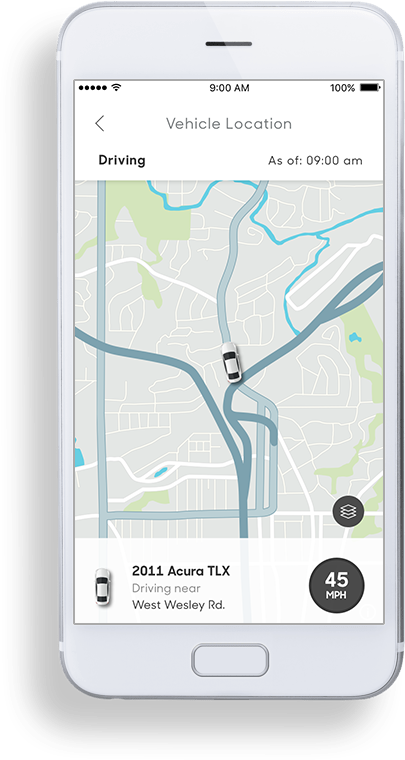 If you’re in a fender bender or get a flat tire, you can get help when you need it. 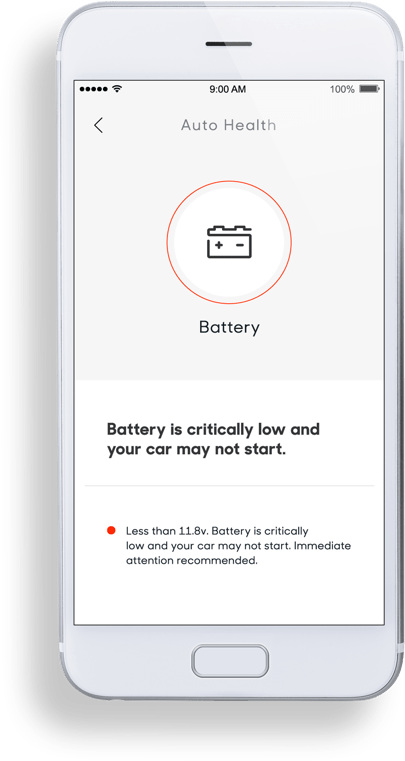 Plus, you’ll get easy-to-understand alerts for car issues and more so you can be in the know before you go.